Been awhile - sorry folks! 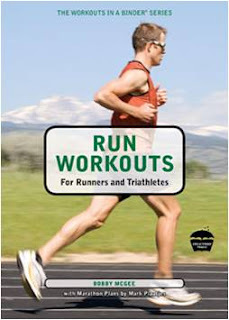 I've used all or parts of the training programs for a couple of marathons, and I think they work great. The workouts, weekly plan and overall program are very well thought out. There's also enough variety to make the workouts interesting as well as useful. Thank you Jeff - much obliged. Makes the trouble to write these worthwhile. This system has produced some great results... Glad they were of use. Good luck with future events also.